Snickers Commercial Co-Star He Was Awesome! Robin Williams ﻿was struggling with his Parkinson's, anxiety, depression and paranoia just before he committed suicide ... this according the Coroner's report. The paranoia has not been previously reported. According to the report -- obtained by TMZ -- the night before Robin died, he placed several wristwatches in a sock and gave them to someone because he was worried about their safe keeping. Williams had 4 drugs in his system -- 2 anti-depressants, 2 caffeine compounds, (listed as a drug). The Coroner's report confirms what we were told by various people ... Williams was sober at the time of death. When authorities found Robin's body ... they saw a closed bottle of Seroquel, a drug that treats schizophrenia, bipolar disorders and depression. It was prescribed a week before he died. The 63-year-old comedian committed suicide Aug. 11 by hanging himself with a belt in his Marin County home. He had also attempted to cut his wrists with a pocket knife. The report says authorities found a damp, white washcloth on the bathroom sink counter with a "reddish substance" -- possibly blood. 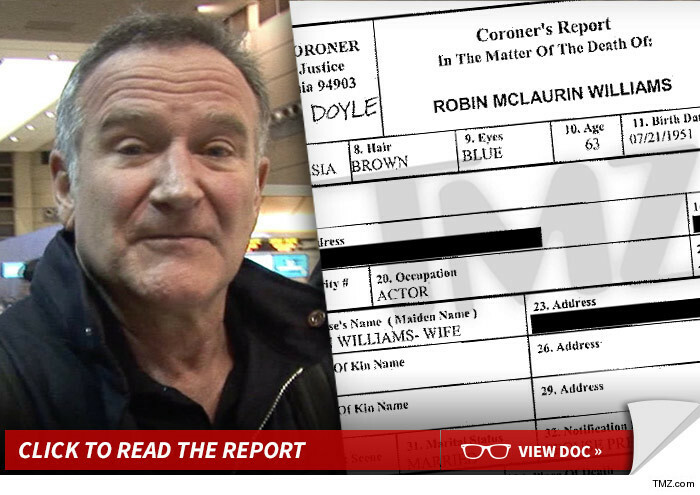 According to the Coroner's report ... authorities asked Williams' wife if Robin was into autoerotica. 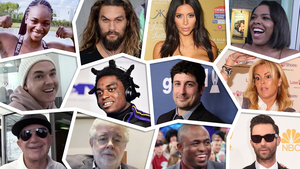 She said he was not, but he worked on a movie several years ago in which the character who played Williams' son died of autoerotica, and the scene was "very difficult and emotional for Mr. Williams." The report says the last outgoing call from Robin's phone was at 7:08 PM the night before he died. He had called his wife, and it lasted 38 seconds. She told authorities he called because he was picking up magazines for her at a bookstore. 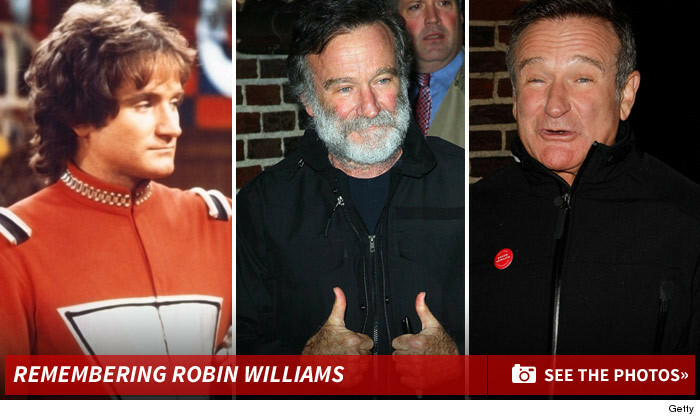 The night before he died, Robin's wife said he seemed ok ... he had been rummaging through their closet and grabbed his iPad, which she thought was a good sign because he hadn't even watched TV or read anything in approximately 6 months ... which presumably is a manifestation of depression. As for what Robin was looking at on his iPad ... the web browser had several tabs open to websites discussing medications, including Lyrica -- a seizure Rx -- and propranolol -- which treats blood pressure and tremors. She says the last time she saw him -- at around 10:30 PM Sunday, she described his demeanor as "excited." As for why Robin and his wife were in separate bedrooms, she told authorities he had been having trouble sleeping and would move around a lot in bed and talk loudly in his sleep. As we reported ... Williams was getting treatment for severe depression shortly before his death. 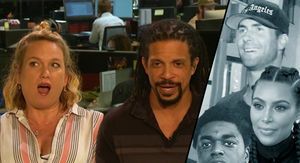 After he died, Robin's widow Susan Schneider revealed he was in the early stages of Parkinson's. According to the report ... Williams had experienced Parkinson's symptoms since 2011 -- he had a tremor in his left arm and movement in his left hand had slowed. He had recently started taking levodopa to treat it. Williams' wife wanted to see the body before it was removed from the house. They pulled back the sheets and she prayed over the body ... and Sheriff's deputies joined her.